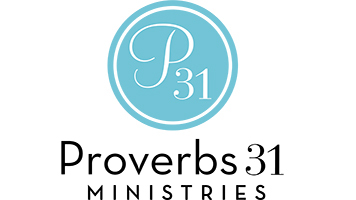 Proverbs 31 is seeking an individual that has a design background across digital platforms including websites, email campaigns and social media. • Deliver effective, creative design for websites, web pages, product graphics, email marketing, social media graphics and banner ads. • Collaborate with our tight-knit marketing team to produce a wide variety of collateral including landing pages, digital ads, marketing emails, presentations and more. • Manage and prioritize a workload of multiple projects from concept to completion. • Assist our design team in building and reproducing graphics for other ministry-related projects. • Ensure all creative is engaging and impactful, designing within existing style guidelines to ensure and grow Proverbs 31’s visual brand. • Conceptualize and build digital experiences that continue to grow lead general and acquisition. This position has been filled. To search all open positions, visit our Job Board.